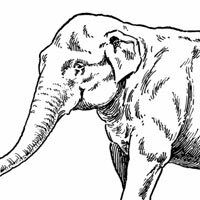 An elephant collection of mammoth proportions! 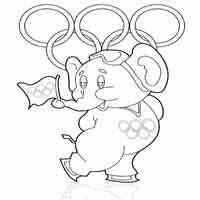 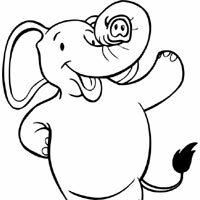 Find all kinds of elephants: baby elephants, cartoon elephants, working elephants, elephants with mice, performing elephants, and so on. 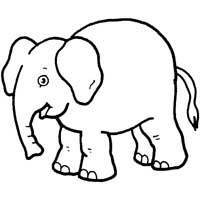 There is also a darling series of elephant numbers, one through nine, for those who love numbers or are learning to count.